Fabulous Perfect Ranch nestled on a Beautiful Wooded level lot w/ Stacked Stone fish pond and Field Stone Patio! Better than New, Updated Kitchen w/granite, New appliances, New HVAC, New Roof ! Open Plan w/Vaulted Family Rm/Custom Cabinetry, Private Office on Main/Spacious Formal Dining Rm. Split bedroom Floor plan w/upper bonus/Potential 4th Bedroom. Must See! Open Screened Porch w/cedar arches offering Seasonal Private Lake Views of Tribble Mill Park! 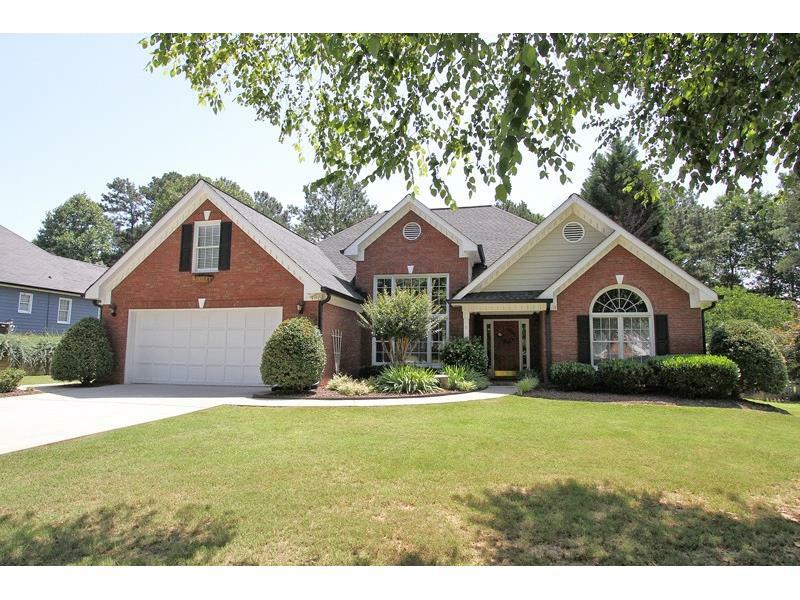 Hard to Find Perfect Ranch Plan in Archer High and Walking distance to Tribble Mill Park! !